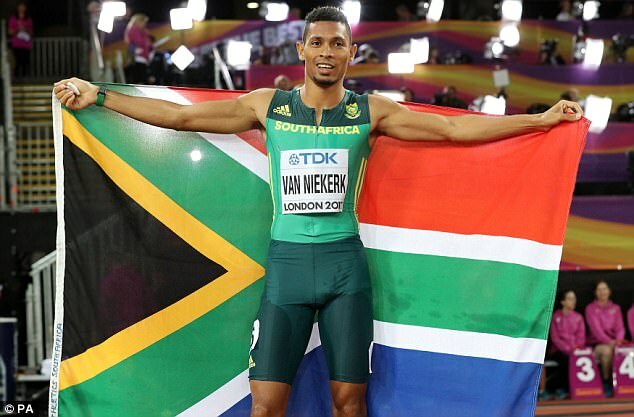 Wayde van Niekerk runs into a storm! We will never know if Isaac Makwala could have denied Wayde van Niekerk his second world title in the 400 metres. 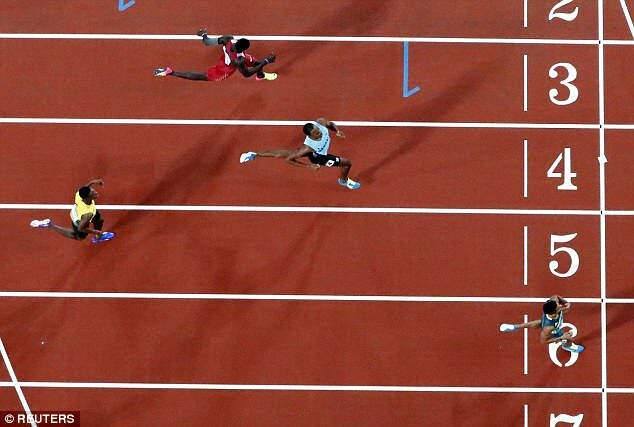 Van Niekerk was drawn in lane six, Makwala in lane seven, but the Botswanan who posed the greatest threat to the Olympic champion and world record-holder was not allowed to run. 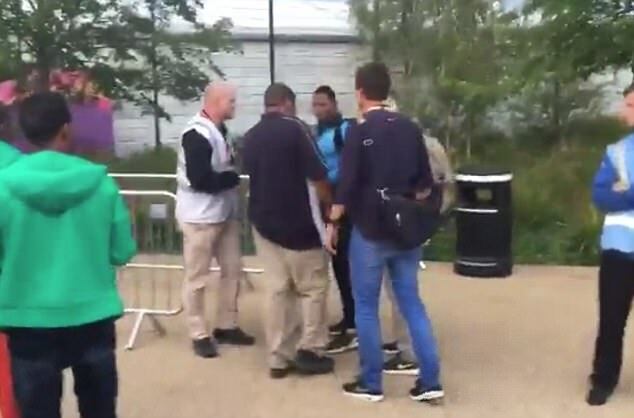 In fact, he was not even allowed into the stadium. 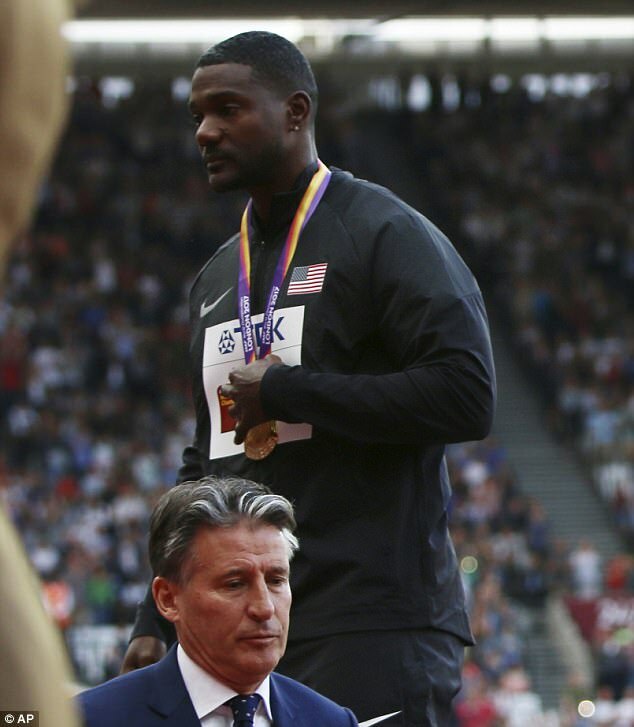 His lane remained empty for the men’s 400m final and for Lord Coe and the IAAF this was yet another PR disaster, alongside the drug cheat who won the 100m and a woman they want to take potentially debilitating medication courageously securing a medal ahead of a crowd favourite. 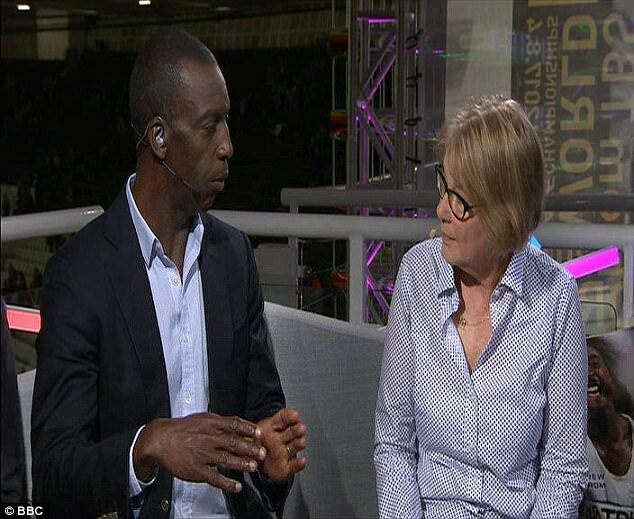 On Tuesday night there were accusations of foul play, with Makwala crying ‘sabotage’ after being blocked from entering the stadium and the much-respected BBC commentator Michael Johnson suggesting there might have been a conspiracy to guarantee the new golden boy of athletics his title. 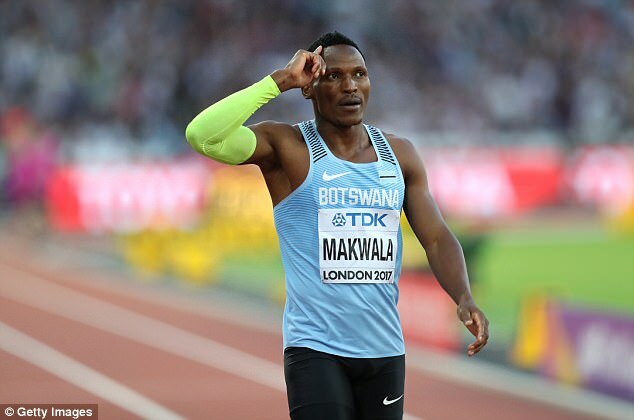 In fairness to the global governing body, Makwala had been unable to contest the 200m heats the previous day after vomiting in the stadium medical room, the symptoms mirroring the many athletes who have fallen victim here in London to an outbreak of gastroenteritis. 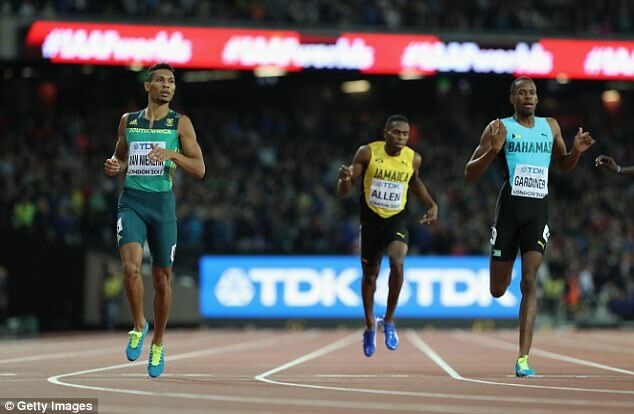 But an IAAF medical representative said the decision to withdraw Makwala had been based on an ‘assumption’ that he had the norovirus because of his symptoms and that appeared to be the cause of some confusion. 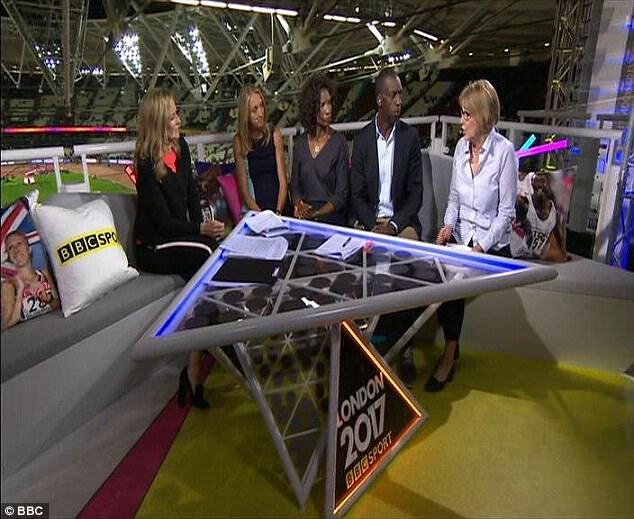 Dr Pam Venning, the head of IAAF medical services, did provide further clarification to the BBC. ‘The athlete came into the medical centre of his own accord and was seen by one of our volunteer doctors and examined,’ she said. ‘When he was told he had a gastrointestinal disease he tried to leave but one of my other senior members of staff brought him back in because we have an outbreak of gastroenteritis in the hotels and it is highly infectious. 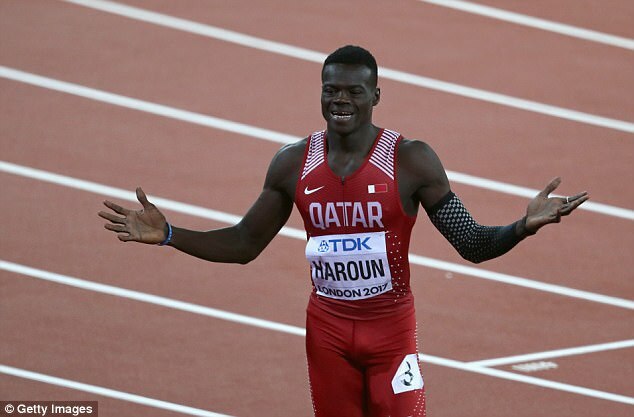 While the IAAF said it was ‘a sad case’, there was a need ‘to follow process for the health and wellbeing of all athletes’ and went on to quarantine him in his hotel until 2pm on Wednesday. 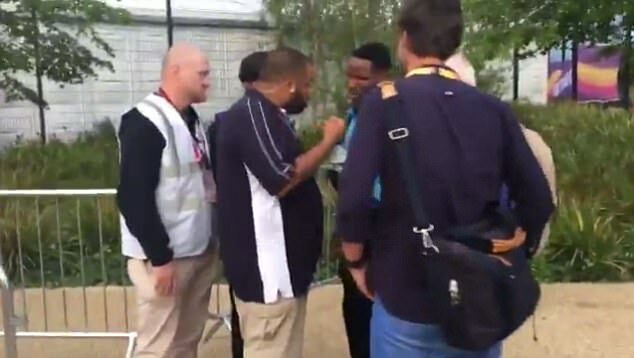 But Makwala said he was ‘ready to run’ and showed up at the stadium only for officials to block his path. In the end he expressed his desperation on social media. ‘It’s like the whole world is making noise for me. I just want to hear that gun go and I setting off the blocks. Please!’ he tweeted. He also insisted he was not that sick, had told medical officials as much and had presented a certificate. ‘I am heartbroken. I have waited. I feel like it is sabotage. 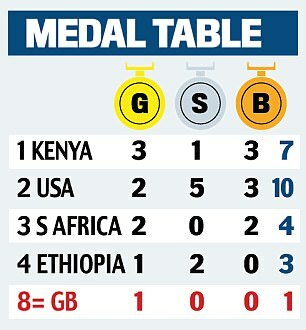 I’m not sure if it is the IAAF or the British. I am feeling good to run tonight.’ He later blamed the British Government. 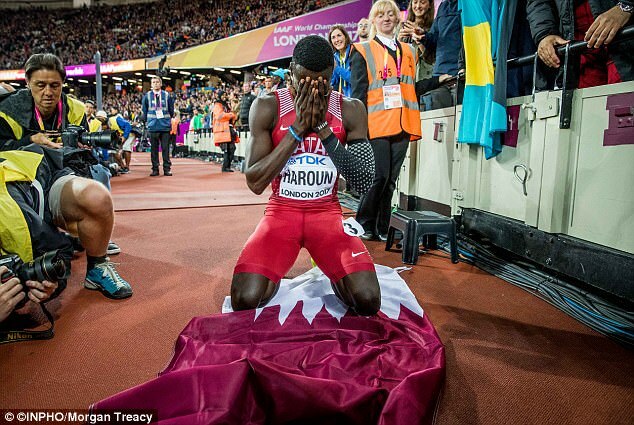 It was a terrible shame given that here was the only athlete to have run under 20sec and 44sec in the 200m and 400m on the same night, in races earlier this season that were less than two and a half hours apart. 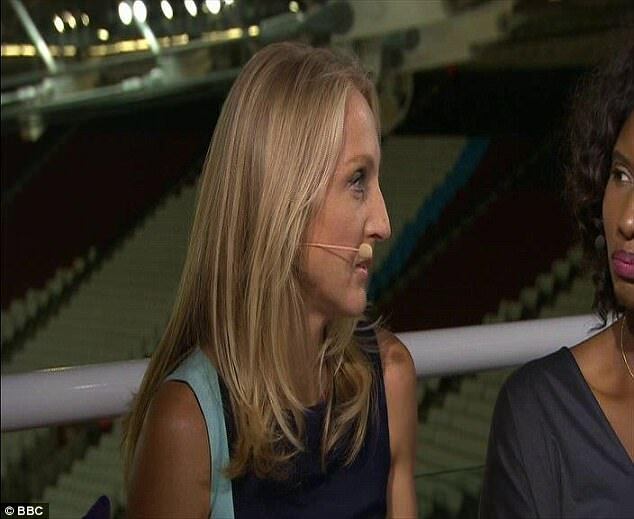 In the studio Paula Radcliffe, a member of the IAAF athletes’ commission, responded that the American was making ‘a pretty strong allegation’. The IAAF would no doubt agree. They will also refer, no doubt, to previous statements from Public Health England. Johnson may have been right about a lack of communication. Falcon Sedimo, the chief of the Botswana Athletics Federation, complained that ‘we don’t have any official communication from the IAAF’. ‘I haven’t gone through the rules but we have a right to appeal,’ he said. ‘There has been no formal communication other than the medical communication. ‘I met with Isaac this morning and this afternoon and he was ready for his race. He only has one symptom of the norovirus. 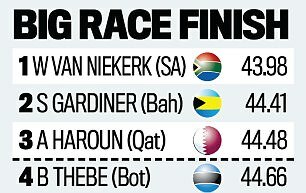 What a mess, and what a pity when Van Niekerk’s events represent two of the highlights of these championships. 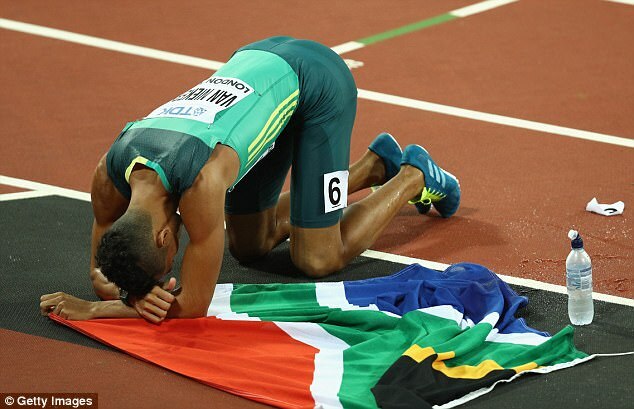 Having won in 43.98 when easing down over the last 20 or so metres, Van Niekerk expressed his ‘sympathy’ for Makwala. ‘I wish I could give him my medal,’ he said. An actual race would, of course, have been preferable.